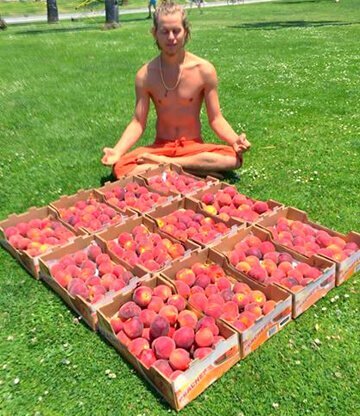 Evan Rock found peace and a new life in fruit, meditation and yoga. 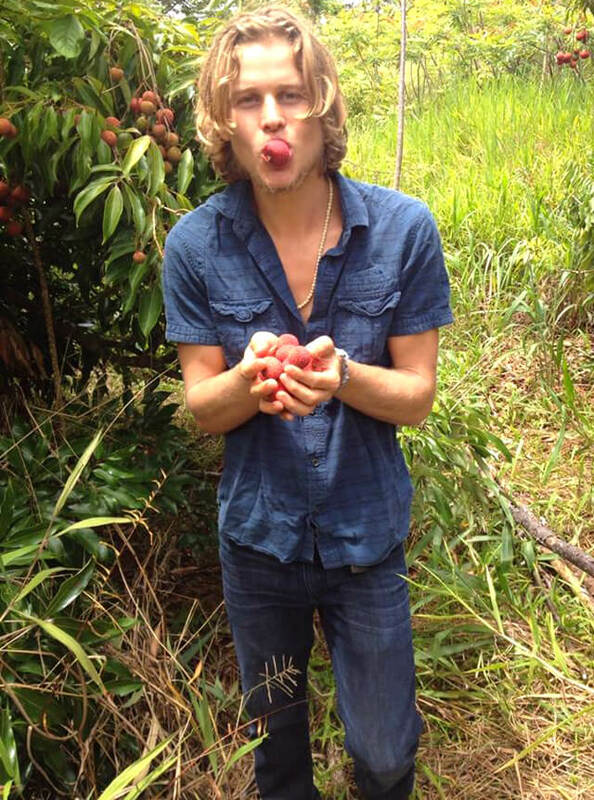 He is enjoying life on a neglected rare-fruit orchard on the Big Island of Hawaii, building an off-grid eco-community and retreat center called Fruition, after turning his back on a career in real estate in Los Angeles, California. Evan said he had long dreamed about moving to Hawaii, a dream that became more present since he started eating a fruit-based diet. 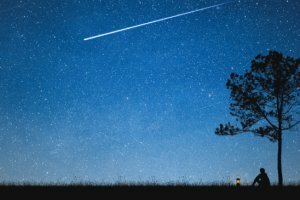 For Evan, returning to nature and finding himself were experiences that coalesced, much as they had for Eastern mystics and Western naturalists such as Ralph Waldo Emerson, Henry David Thoreau and John Muir, as he described. After going raw, Evan’s joint pain, brought on by a snowboarding accident and affecting his elbow, vanished. He also noticed his bowel movements, once affected by constipation, became regular. The fatigue he had experienced from excess caffeine and alcohol consumption gave rise to lightning-bolt energy, and Evan found himself exercising frequently and with enjoyment. 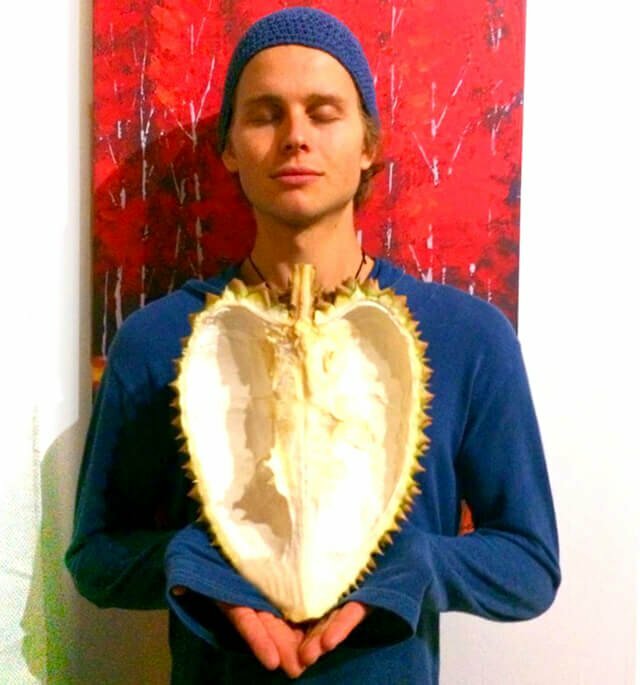 Evan’s favorite benefit of being raw vegan is a “more relaxed and centered state of awareness.” He highlights that this benefit was also attained by his adoption of a meditation practice. 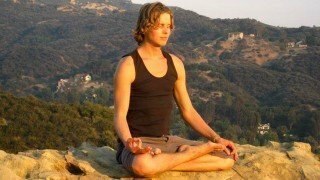 Along with a raw food diet and meditation, yoga has been instrumental in Evan’s life. 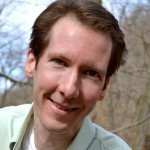 His practice enabled him to heal from shoulder and back pain connected to an arm injury he suffered during his freshman year of college. Evan discovered so much more in yoga, however, saying it helped him become more flexible mentally and emotionally. At the time, Evan was “desperate” for something to help him manage his frustration with life. At a house party, Evan met a woman who resonated a “peaceful and joyful demeanor.” He was intrigued and inquired about her story. The woman told him she was a meditation teacher and said she offered occasional weekend workshops. 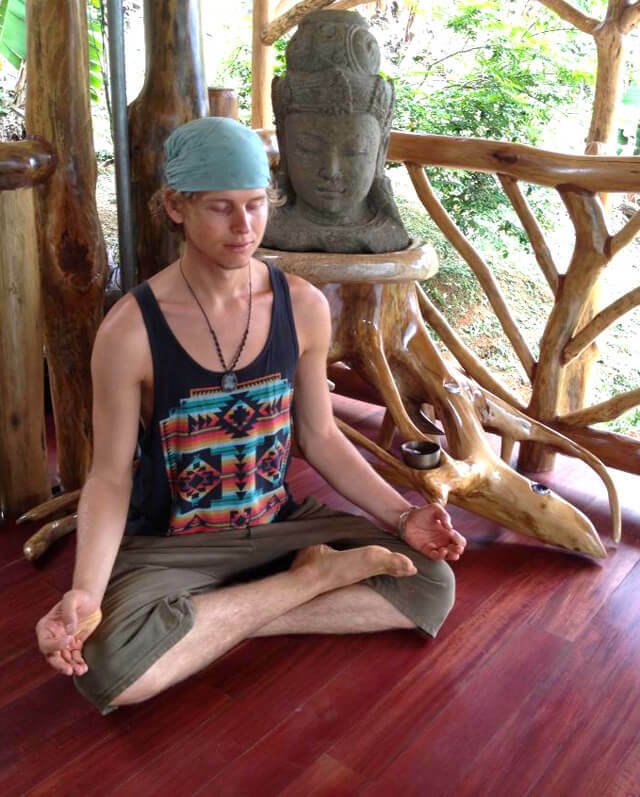 Meditation has radically changed Evan’s life and the way he experiences his days. He meditates for 45 to 60 minutes every morning and said his practice increasingly merges into routine activities. 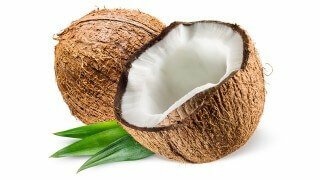 Upon waking, Evan drinks water until he craves coconut water and then drinks coconut water until he craves fruit. 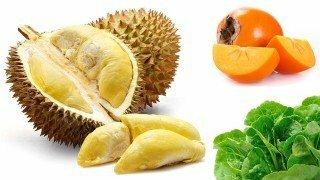 At this point, he enjoys fruits all day until he craves a dinner salad with more fruits and/or overt fats such as durian, coconut, avocado and chia seeds. He uses no seasonings but occasionally favors herbs. 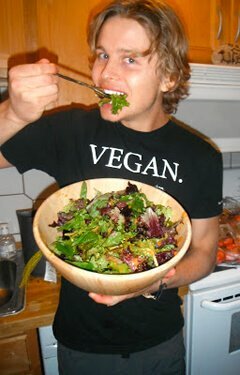 Evan said that he’s unaware what percentage of his calories comprise fat and that he doesn’t consume a strict low-fat raw food diet. 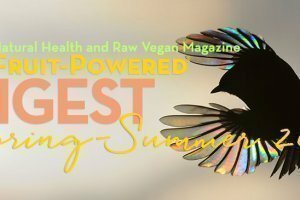 He went without consuming overt fats for almost two years but said he feels “much better” and “much more stable and grounded” eating some overt fat. 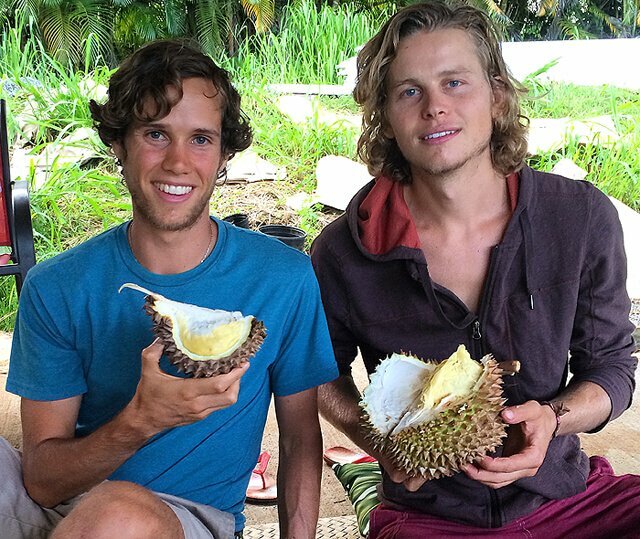 Evan Rock and Robby Barbaro share durian. 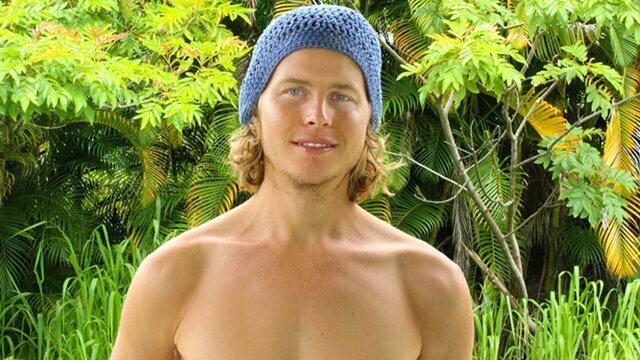 With physical activity, in addition to his yoga practice, Evan has been busy of late on his recently purchased land in Hawaii working on construction, pulling weeds and trimming trees. “My stamina and strength are more than adequate for my needs,” he said, adding that he enjoys swims, hill sprints after trips to waterfalls and occasionally lifts weights and does pull-ups. A few years ago, he achieved personal records, completing an Olympic-distance triathlon. Evan last got a blood test a few years ago and said his results were fine. Because he feels healthy, he said he doesn’t feel the need for more regular tests. Evan reveals fragments of his life on his YouTube channels, YouTube.com/FruitZen and YouTube.com/EvantheRock. 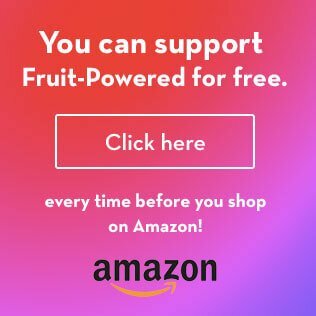 Viewers can gain insight on raw food, meditation, yoga and a slice of life on what it’s like to live on a fruit orchard in Hawaii, making one dream after another come true. Explore all Main Course Recipes to Soup Recipes!